Approximately one thousand acres of natural open space beckons prospective residents to a new home community designed down to the smallest detail with a commitment to conservation. Located within San Diego County in the Black Mountain area of Southern California, Del Sur is a distinctive progressive master-planned community dedicated to environmentally preserving the natural setting of the area for the next generation. The neighborhoods in Del Sur are all built using the latest green construction methods and designs with the primary goal in mind of protecting and preserving this coastal mountain terrain. Most of the homes function with solar power and utilize recycled water for shared common- area irrigation. Residents began moving into Del Sur in 2006 and this trend is expected to continue at least through 2018. Del Sur offers residents the opportunity to live in an award-winning community that features small neighborhoods with unique architectural structures and an unsurpassed higher quality lifestyle. This magnificent community is considered one of California's most eco-friendly places to live and raise a family. Del Sur neighborhoods provide a variety of recreational opportunities for residents to enjoy including six completed community parks with solar-heated swimming pools and plans in place for about seven more community parks when the entire project is completed. Playgrounds, lush green areas, hiking and biking trails and even dog parks are included in the plans. Del Sur offers a wide variety of home styles from which prospective homebuyers can choose from the classic to the exotic. Condominiums, townhouses, single-family homes and other real estate properties provide opportunities for individual choice and expression. The prices for single-family homes for sale range from $600,000 up to over $1,000,000. Condominiums are priced less at around $500,000. 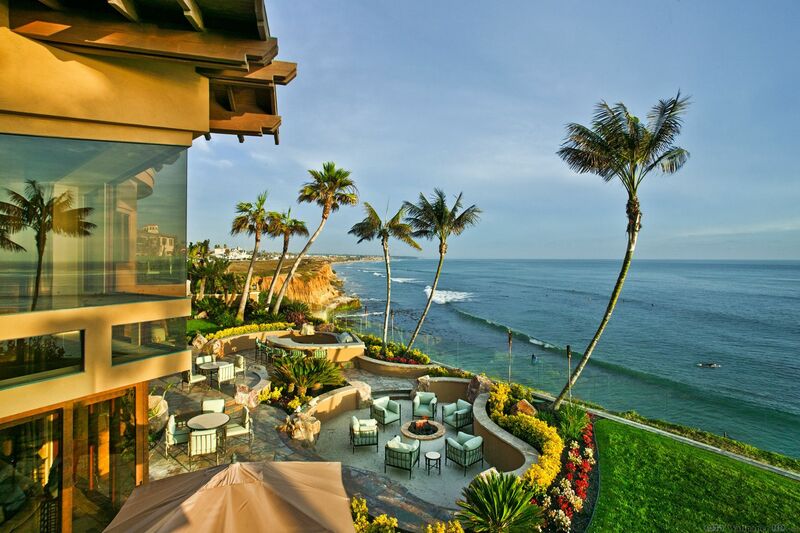 Del Sur is one of the most prestigious areas in the state. Its schools are unsurpassed in educational quality making this a highly desirable area for families with children. Pedestrians constitute most of the traffic in the popular shopping and entertainment district of Del Sur. With exclusive shops and excellent restaurants located within walking distance of most homes, residents can enjoy fine dining and shopping experiences without having to leave the area. Special events and community-sponsored activities have become highly-anticipated traditions in Del Sur.